The Zenfone 5 from Asus is a beauty to look at. It comes powered with a 2GB RAM and an Intel Atom Z2580 processor. It also has an 8MP Full HD (1080p) rear camera and to support this beast it has an impressive 2110mAh Li-Po battery. This device was first announced in January, 2014, although, it came to reality in April, 2014. It hails an IPS LCD capacitive touchscreen with 16M colors which is protected by a Corning Gorilla Glass 3. The internal storage of this device comes in three variants: 8GB, 16GB and 32GB but the RAM for all remains constant. The memory expansion facility through MicroSD card is up to 64GB which is again same for all three variants. Zenfone 5 is one of the best budget smart phone and there are a lot of users of this device globally. And so as expected, the demandof people to root Zenfone 5 also began to increase. 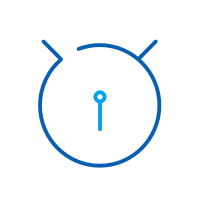 To be precise, rooting is the process by which the users can increase their rights on their device and practically do anything with it. 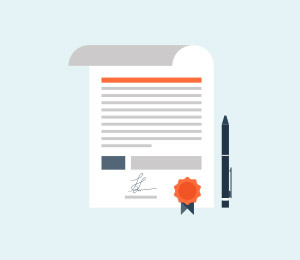 It is very similar to garnering the administrative control and be the sole owner. Isn't that great? So, in this article today, we are going to discuss how we can root Zenfone 5 safely and quickly. Before we start with the root process, let us look at the things we should keep in mind before performing root Zenfone 5. Here is a list of things we should take care if before starting to root Zenfone 5. 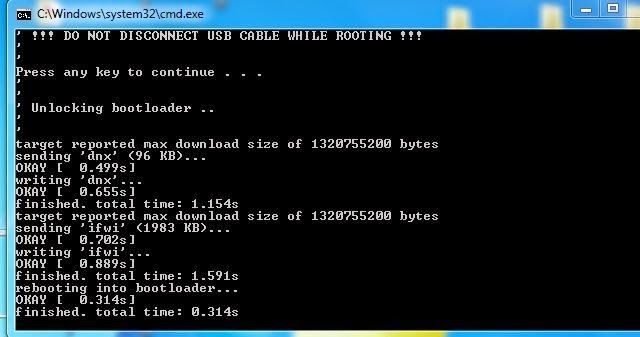 •	You would need a Windows PC to perform root. 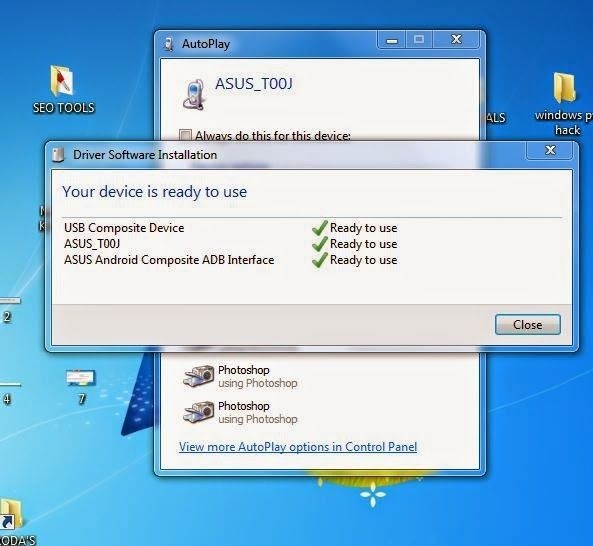 •	Do not forget to download the required drivers to ensure smooth rooting process. 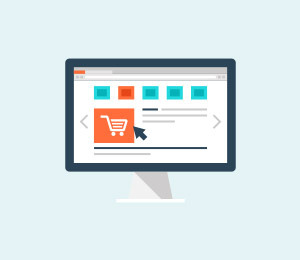 •	Keep a USB cable handy to connect you device to PC when required, preferably an original one. •	Make sure you backup all the data in the internal storage of your device so that there is no risk of losing any. •	Please keep 70-80% battery on your phone, so that we can have a seamless rooting process without obstruction. 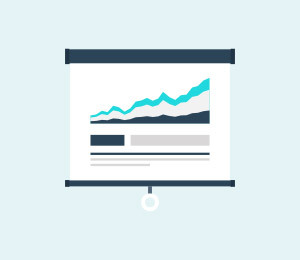 •	Follow the tutorial very carefully and do not miss out on any of the steps. 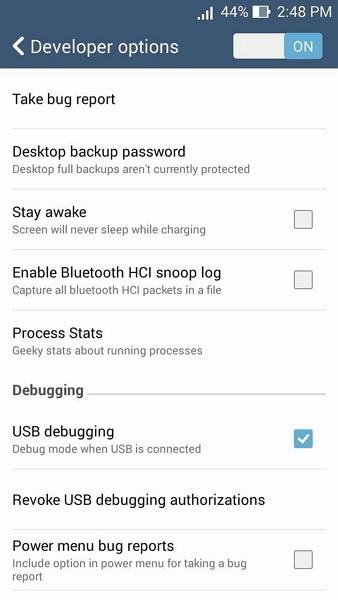 • Ensure that you have enabled USB debugging on your Zenfone 5 way before starting to root it. 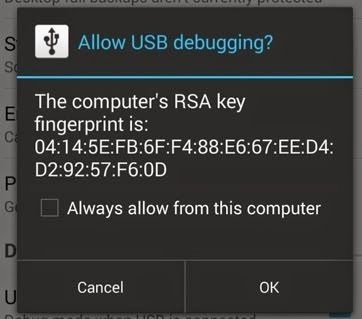 Go to Settings>Developer options>USB Debugging. If developer options can’t be found on the device then please go to Settings>General>About phone>Common>Software info (tap on it 5-8 times). •	Since you will be using your personal computer to root Zenfone 5, make sure that the firewalls and antivirus if any are disabled as they are bound to interfere with the process. •	Rooting results may not suit all, so learn the art of unrooting as well, lest you may need to do so. Now that we are aware of checklist above, before starting to root Zenfone 5, let us proceed with the rooting process, step by step. Note: This is an automated process and will keep continuing on its own. 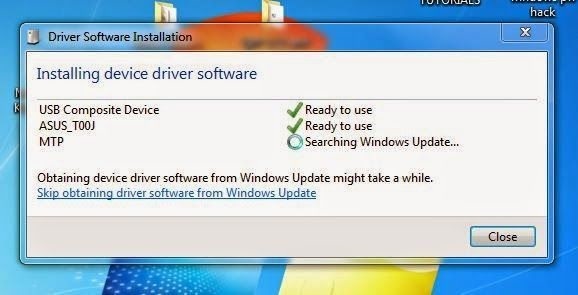 Once this process is completed, the computer will confirm that download was successful. Now the automated installation pop up message will appear and guide the user through the installation process. Step 2: Now you have to connect your Zenfone 5 to the PC using a USB cable. For this process to be completed successfully, the USB debugging mode must be enabled on the device. 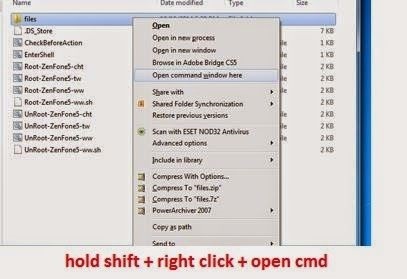 Step 3: Once the authorization of the connection between phone and PC must be verified, the user must go to the downloaded root z5 KitKat v2 on the PC and then click on files>hold shift+right click>choose open command prompt window. Step 4: Now type “adb devices” and then press the hit button on the cmd window. The left side will be your serial number and the right side is the word ‘device’ and it indicates that the process is good to go to root Zenfone 5. Note: If by any chance the word ‘unauthorized’ instead of the word ‘device’ appears, the device needs to be unplugged and the connection has to be re-established all over again. Step 5: A prompt message will appear on the device screen. Always click on ‘allow’ to continue the process in order to root Zenfone 5. 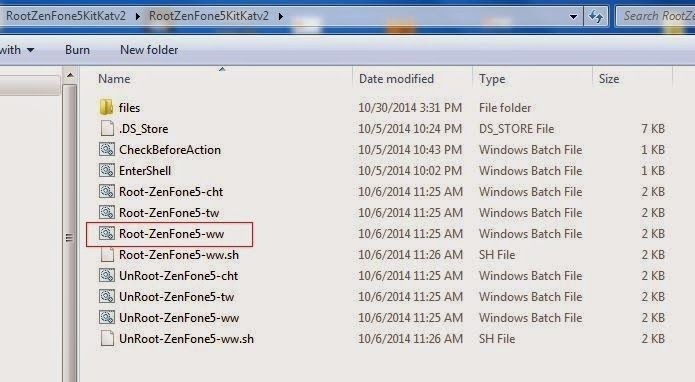 Step 6: Now proceed to open the file “rootz5kitkatv2” that you have previously downloaded and double click on“root-zenfone5-ww” or click on ‘root-Zenfone5-en”. The bat file will open and the rooting process will start shortly. The device will reboot 5 to 6 times. Please don’t panic and press any key to continue. 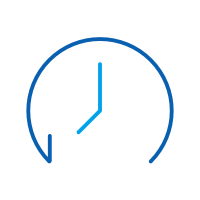 You will have to wait some more time before continuing to root Zenfone 5. Step 7: After the last reboot screen appears, immediately check the menu screen of your phone. 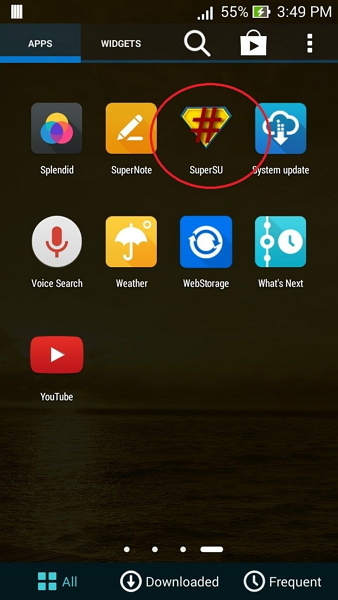 If you can see SuperSU, congrats you have been successful to root Zenfone 5. 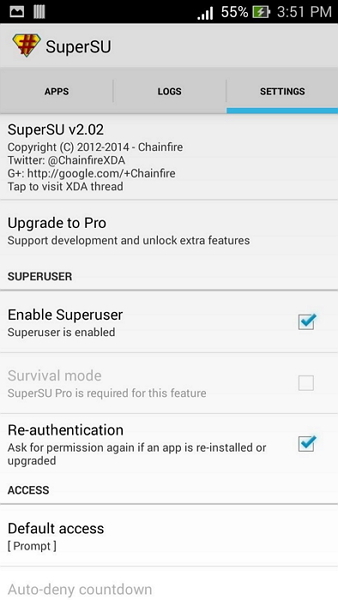 Supersu>settings>enable survival mode. 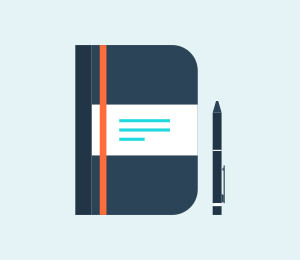 This step is necessary for the completion of the process in the right way. You can access a lot of hidden features once you root Zenfone 5 like increased battery life, efficiency of the processor, changing the interface of Android to the very core, you can download all the incompatible apps on your device and that too directly from the Google play store! This is not the end there is much more to what you can do after rooting your device. Part 3: How to check the Zenfone 5 Root Status? 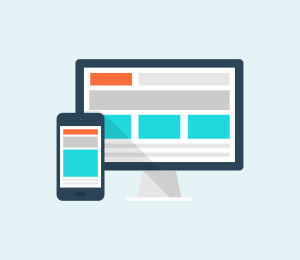 After the process is completed successfully, many people still fail to believe that their device has been successfully rooted. For those, there is an app available on the Google play store that helps to check the root status of your device, called the “Root checker”. It can check the status of any device. So , this was the way we can always check if the process of root Zenfone 5 has been successful or else we may have to re-do the process again. Thus, rooting is a great tool to enhance the hidden features of your phone, however, there are a few risks attached to it as well.The warranty of Zenfone 5 will get void, then increasedpressure on the processor your device may sometimes gets over heated. Due to the removal of all the internal locks, the Android security can also gets compromised. 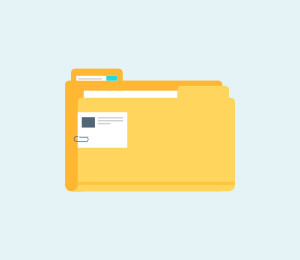 This might result in losing all your personal and sensitive information. So please be very sure before you root Zenfone 5 and follow each and every step very carefully. 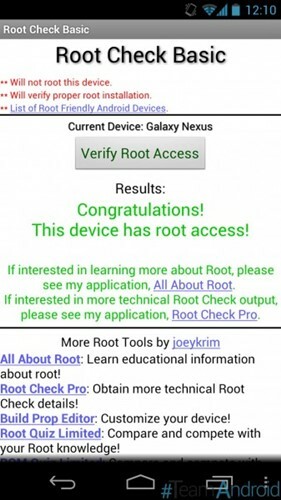 Learn how to use King Root and make the most out of your device using its APK or Desktop version. Also, get to know about is best alternative here. We are going to tell you about top 7 android screen recorder software through this guide today which requires no root. > How-to > Root > How to Root Zenfone 5 Safely and Quickly?